Alistair Carmichael has denied committing "any illegal practice" in court papers. 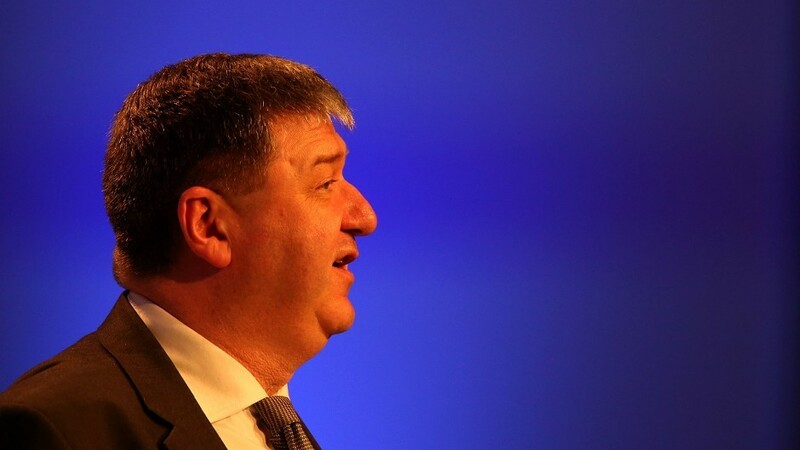 Orkney and Shetland MSP Alistair Carmichael has officially denied breaking the law over his involvement in a leaked memo during the general election broke the law. A petition has been lodged at the Court of Session in an effort to have the former Scottish secretary’s election victory overturned, paving the way for a by-election the SNP thinks it might win. The SNP and independence supporters have been calling for him to resign since he admitted agreeing to the leak of a memo to the press which incorrectly suggested Nicola Sturgeon wanted David Cameron to remain in Downing Street. A paper outlining Mr Carmichael’s response to the petition has been filed with the Court of Session. It states that Mr Carmichael – the sole remaining Liberal Democrat MP in Scotland – “has not committed any illegal practice” under the Representation of the People Act 1983. He had no reason to embellish the memo in an attempt to smear the first minister, it says. According to the petition response, Mr Carmichael accepts he misstated his awareness of the leaked memo, but this “was an error of judgment on a political matter” and did not amount to a false statement on the personal character or conduct of any candidate. “No statements were made regarding the personal character or conduct of a candidate in the parliamentary election,” it says. A crowdfunding campaign to mount the legal challenge has topped the £60,000 target by £274. It was launched by Orkney residents Fiona MacInnes and Tim Morrison.